They connect restaurants who do not have an in-house delivery system and provide the service through ‘Dashers’, That’s you. How can DoorDash help me to make money? 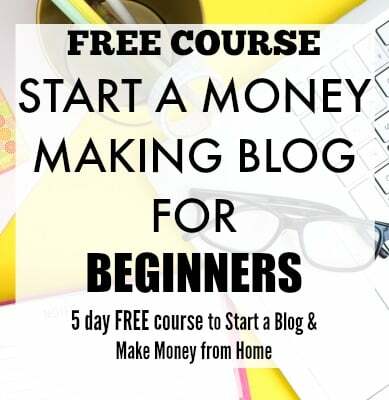 First, you need to sign up online on their website. Then after receiving your information, there is a background check. The money you make with DoorDash depends on how much you work and the place you deliver. You can earn anywhere between $8-$15 per hour on an average. This varies with the city you are in. The best part is, you get 100% of the tips! Another way to earn money as a ‘Dasher’ is referring others to this awesome side hustle. Depending on the place, you can earn a huge referral up to $500! That’s cool, right?! You do have to keep in mind that you work as an independent contractor and pay for your gas and other expenses. Where can I deliver with DoorDash? 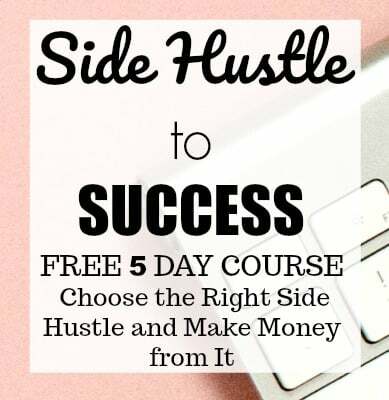 You can sign up for this hustle in over 40 cities in the US. Here is a detailed list of cities with other useful information. How do I get started with DoorDash? Once you become a ‘Dasher,’ you download the app and select your time slot and head over to the job. You can get more work if you work in busy areas and busy time slots. You get paid every week for the deliveries done the previous week, and the payment is through Direct Deposit to your bank. You can also get paid daily through DailyPay. Why is this a great side hustle? You can sign up to be a ‘Dasher’ here. With so many perks, DoorDash is surely gaining a lot of popularity among the side hustlers. 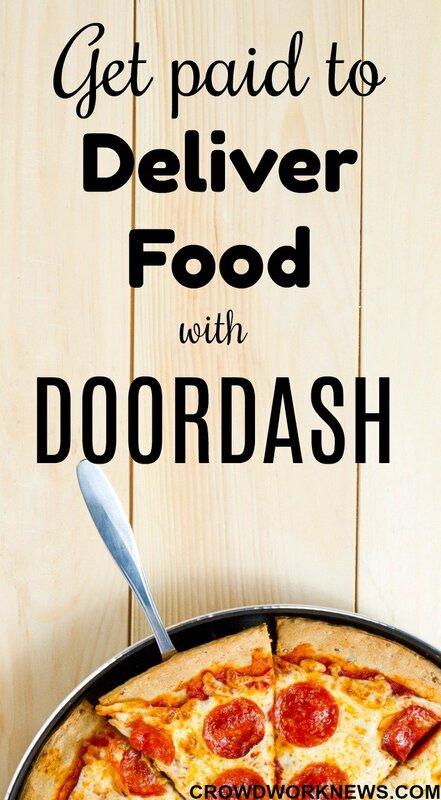 Whether it is to pay down debt or earn extra money for emergencies or side hustling for other financial goals, DoorDash can be a great option to consider.